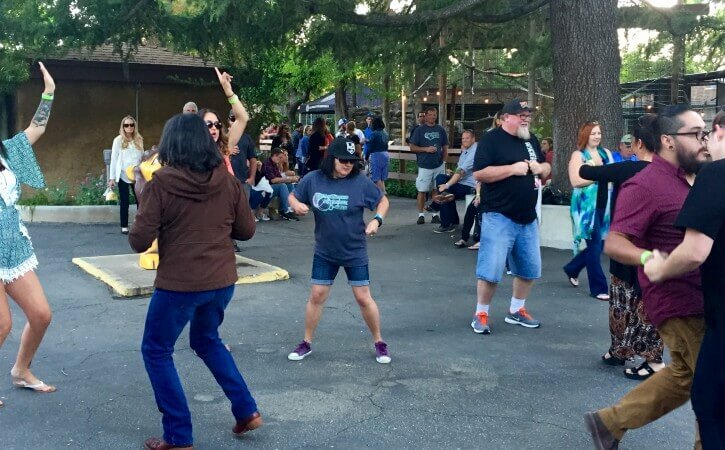 5th Annual BREW AT THE ZOO at the Charles Paddock Zoo, Saturday, April 27th from 5:30-9:00 pm, tickets include a commemorative beer glass, craft beer, wine, cider tasting & live music – Presale $35/ticket; $40/ ticket at the door. Must be 21 years and over. Tickets go on sale April 1st at the Zoo & www.VisitAtascadero.com.